Subtle shifts have taken place between China and Japan in the dispute over rocky islands in the sea recently, with the presumptive next leader of the Chinese Communist Party saying China wants a peaceful solution, and Japanese prime minister admitting a “miscalculation.” At the same time, strong antagonisms persist. While Xi called for peace, the Chinese regime still sent additional patrol ships to waters close to the disputed isles, called the Senkaku Islands, located in the East China Sea. At the opening of trade fair southern China, Xi said China wanted a peaceful resolution, Reuters reported. He also said China’s own prosperity could only be guaranteed by having good relations with its neighbors, according to Reuters. 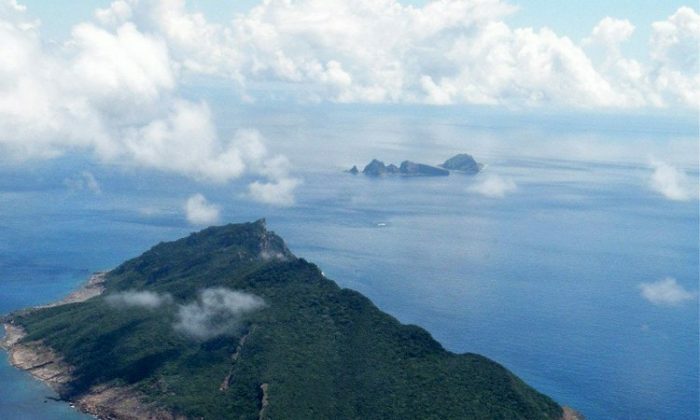 Reports on the Senkaku Islands were pulled from some newspaper over the weekend. Wu Jianguo, an independent commentator and writer in Shenzhen, predicted that reporting on the matter in the Chinese press will slow down within the next week, in an interview with Radio Free Asia. In an interview with Japan’s Asahi TV on Sept. 20, Japan’s Prime Minister Yoshihiko Noda admitted that he miscalculated Beijing’s reaction to his government’s purchase of the Senkaku Islands. He also said the strong protests against the nationalization of Senkakus was far beyond his expectations, and that he will send a special envoy to China to reduce the tension between Japan and China. Japan’s purchase of the Senkaku Islands from a businessman sparked a wave of anti-Japan protest in over 100 Chinese cities. The Japan Coast Guard said it has spotted 20 Chinese patrol ships and fishery monitoring crafts near the disputed islands, according to Kyodo News. China also conducted a military drill in the East China Sea after Japan purchased the islands. Meanwhile, Japan’s Self-Defense Forces have also sent patrol ships and surveillance vessels to near the Senkaku islands. 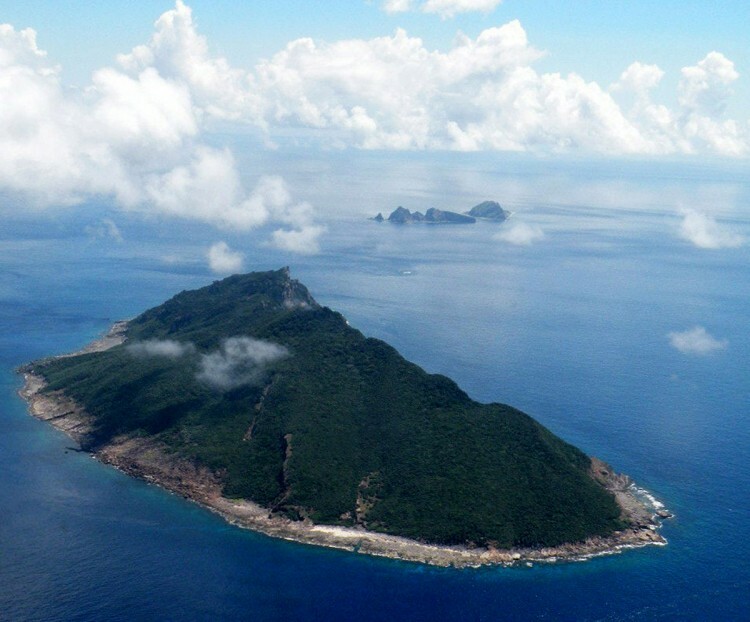 The Chinese regime is now seeking joint administration with Japan over the Senkaku Islands. Su Hao, a professor at China Foreign Affairs University wrote on the Chinese version of Global Times that China is seeking joint administration over the islands and making Japan accept the fact that the dispute over the islands still exists. Since Su is a professor at Chinese Foreign Affairs University, some analysts think Su’s viewpoints might have echoed top Party leaders’ viewpoints, according to a report by Voice of America.